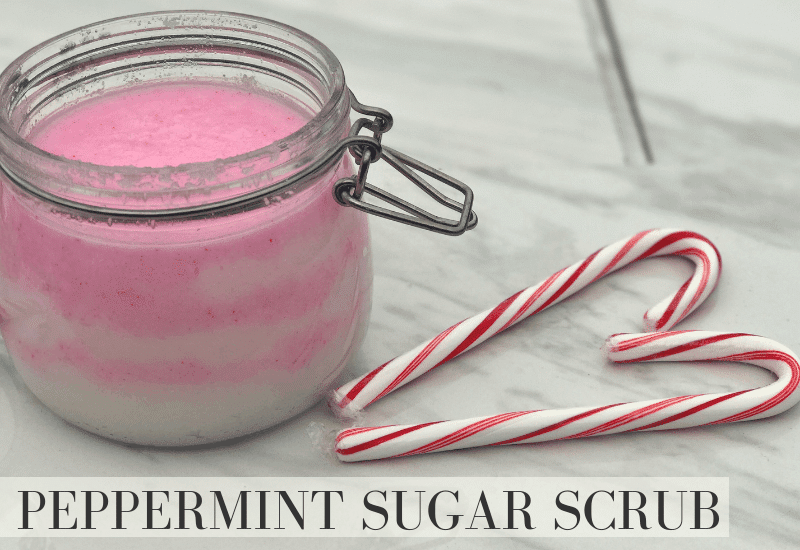 A peppermint sugar scrub is sure to make you feel festive! 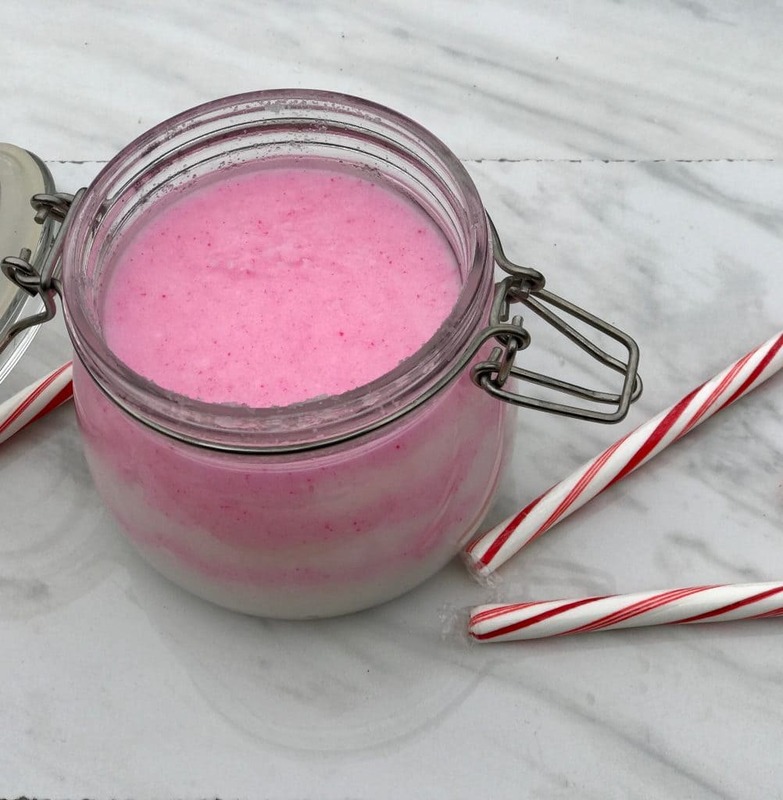 This simple recipe contains all natural ingredients and makes a great gift. It’s so easy to whip up a batch you’ll find yourself sharing it with all your friends. With just a few ingredients you’ll be ready to get these mixed up and into your shower. Once you’ve got some containers picked out you’re halfway there! Peppermint oil is known for relieving headaches and muscle aches. We all know that those are part of the holiday season right? It’s also known to give you that icy hot feeling, which will provide you with a nice wake up on a chilly morning. We love this Plant Therapy oil. 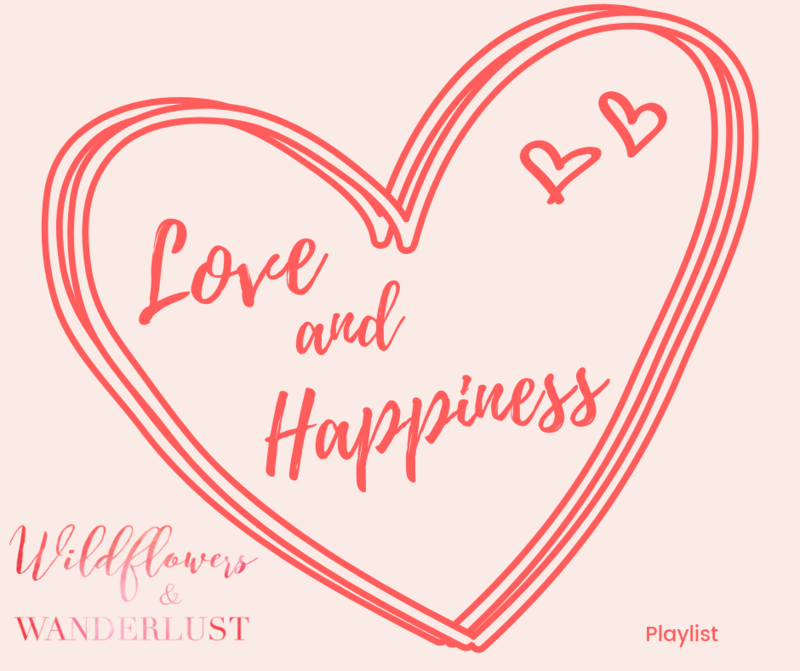 Coconut oil is a great moisturizer and sugar is very gently so sugar scrubs are great to use in the winter on that dry skin. 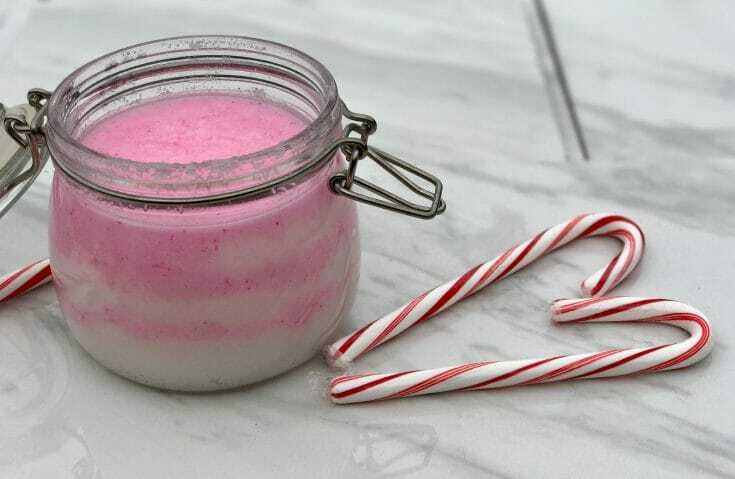 Sugar scrubs shouldn’t irritate skin that’s seasonally drier than normal. And if you live in the sunshine and don’t need a heater, well this peppermint scent is going to put you in a festive mood! 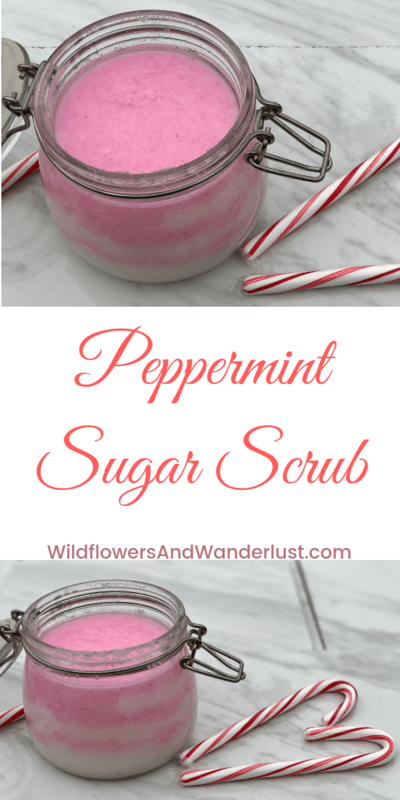 This is also a fun scrub that lends itself to the festive season at Christmas. This recipe makes enough to fill a small jelly jar. 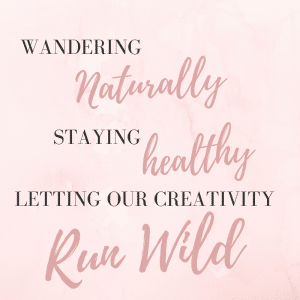 We love to reuse jars and the clear glass ones are so pretty to see the natural sugar scrubs. This time we added a bit of food coloring (just a couple of drops) and layered the mix into the jar to make it a bit more festive. It’s a fast and easy gift make with natural ingredients. If the sugar scrub is kept in an airtight container it should last several months, but we’re pretty sure you’ll use it all up before then! This recipe makes enough for one small jelly jar (mason jar). It can easily be doubled or tripled to make more!